Face it! You REALLY need a website. 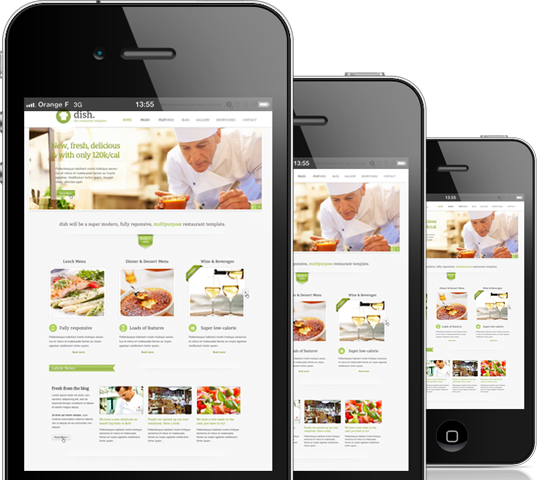 68% of small businesses do not have a website. 97% of consumers look online for local products and services. Now more than ever, consumers are looking online for goods and services. Discover how creating a website for your business can attract new customers and encourage revenue growth. Tell us your vision for a website and we will make it happen. Creating and running your own business can be both fun and fulfilling and you need a team of reliable professionals who truly understand your vision. 95% of our clients are through word of mouth referrals. We respect our clients needs and they keep coming back for more because we make our customers happy. Our clients mean more to us than just profit margins and digits. We call ourselves the Digital Angels because when a client get’s burnt with another company, we fix the boo-boo’s and mend the wounds. 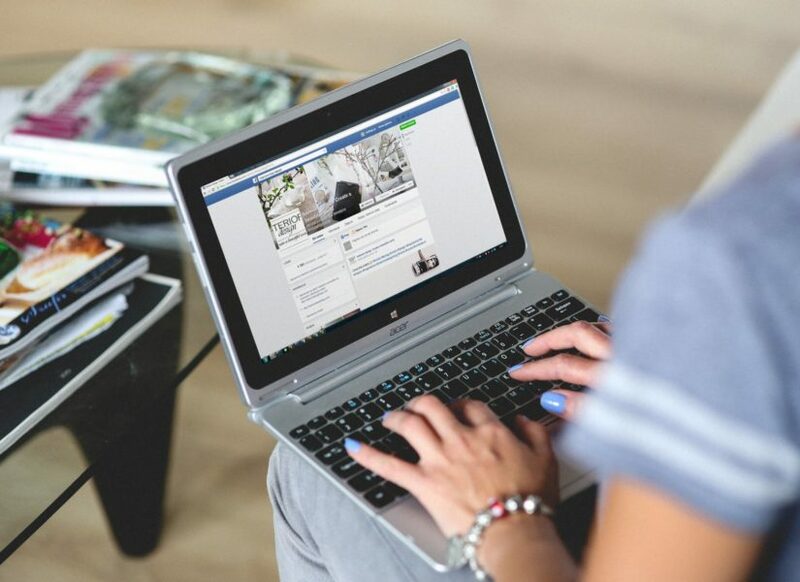 We’ve heard many stories about other Web design companies and digital marketing agencies making empty promises and are unresponsive to their client’s needs. That’s not us. Honor and Integrity is paramount here at SiteMedia.us. We respond quickly to your needs and goals, because you really matter to us. We will suggest software and tools that is the best fit for your project and many times, we pass on our graphic freebies and perks to our clients. You receive full ownership of every project we create for you and will never try to hi-jack your work. With SiteMedia.us, you are free to roam across the universe! 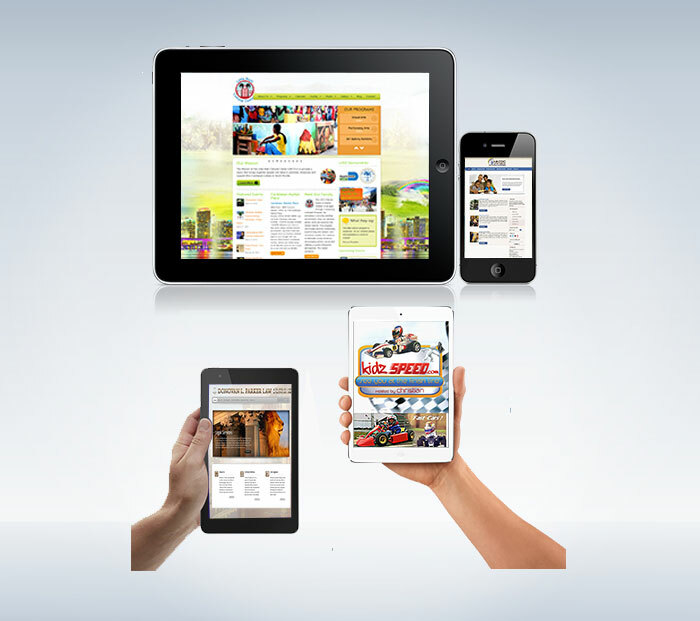 Our web designs are mobile/smart device friendly and integrate seamlessly with modern browsers. Design is our art and our passion. Our goal is to create the best website for yos with a pixel-perfect eye for detail and a high standard for aesthetic excellence. 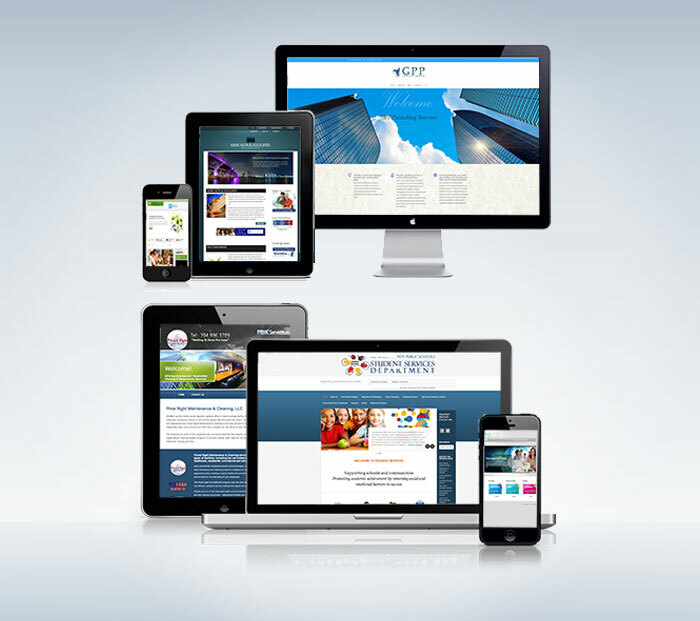 Let us help you make your website simple, beautiful and professional. Click here to see how you can build your website as easy as 1, 2, 3! 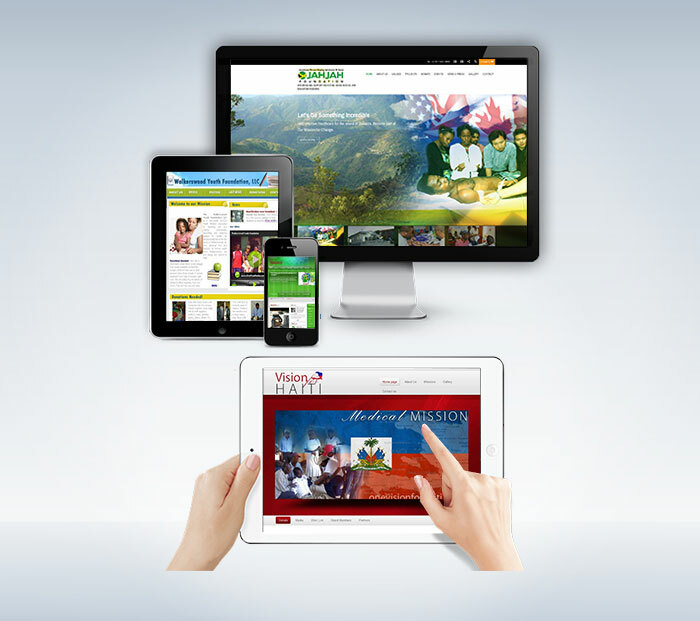 We insure that all of our websites are compatible with the most popular internet browsers. It’s important that your website performs well for everyone who visits it. Call today at 1.888.308.6616 to discuss your next project or email us your design requirements. Your Digital Angels are standing by.